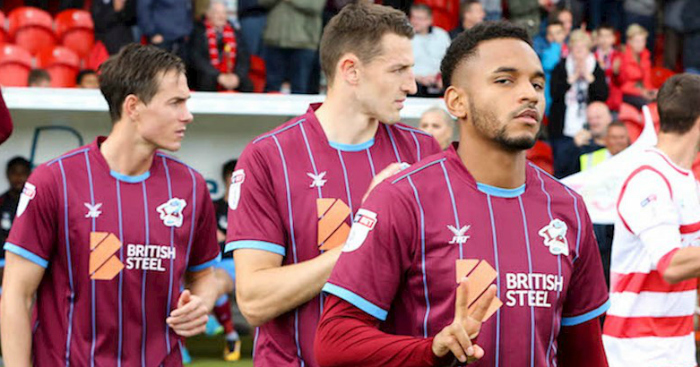 Summer signing Funso Ojo had his first experience of derby day with the Iron on Sunday, and was clearly impressed by the large turnout by the fans. Lee Novak’s tenth minute header was enough to sink Doncaster Rovers at the Keepmoat Stadium in a tight affair. 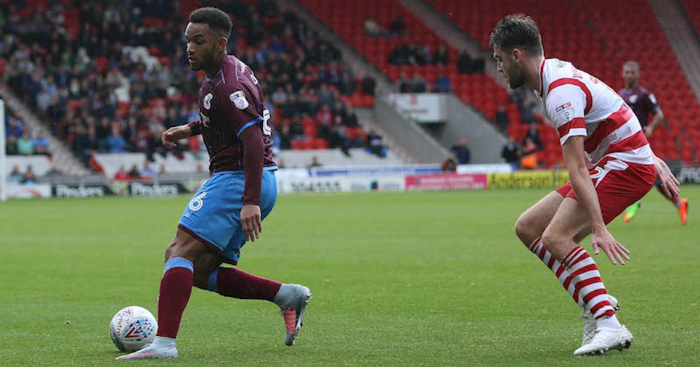 Ojo continued to impress the Iron faithful with another confident performance alongside Neal Bishop in the middle of the pitch. Speaking to iFollow about his first derby experience in England, Ojo said: It wasn’t what I expected, as there were quite a lot of away fans. “At the end of the match, I had to ask myself whether we had just played a home or away match! The Belgian midfielder went on to praise the fanbase further, claiming they helped the side keep the ball out of Matt Gilks’ net. “I feel as if the fans gave us an extra boost to keep us 1-0 up. It was a tough game with a lot of duels, balls in the air and headers. United host newly-promoted Portsmouth on Saturday, but Ojo is wary of the way Pompey will set out to play. The 26-year-old is keen to see the fans that took over the Keepmoat last weekend, do the same on our own patch this Saturday. 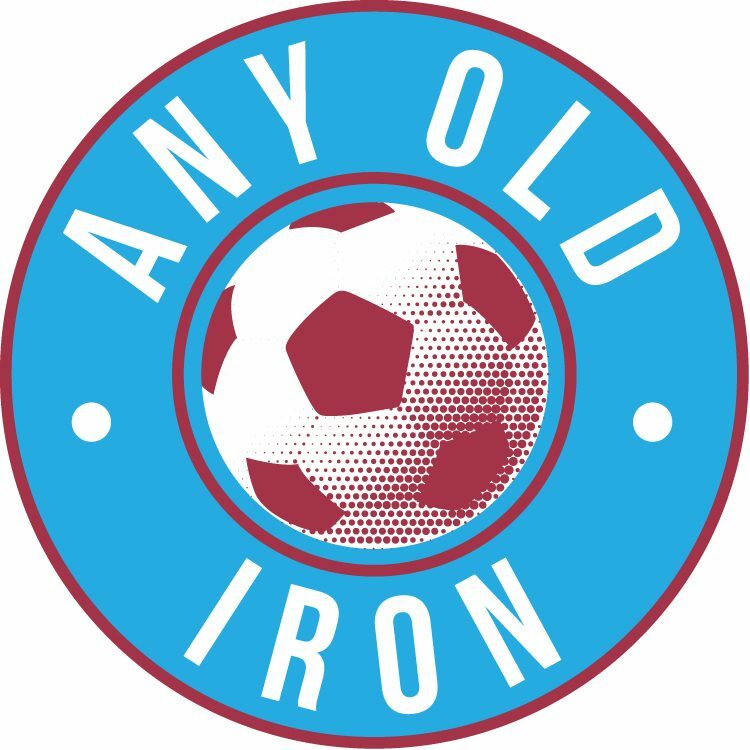 “If we had nearly 2,000 fans at Doncaster Rovers, then I would like to see at least double that at Glanford Park. It needs to sound like a good home crowd to spur us on.” He concluded.